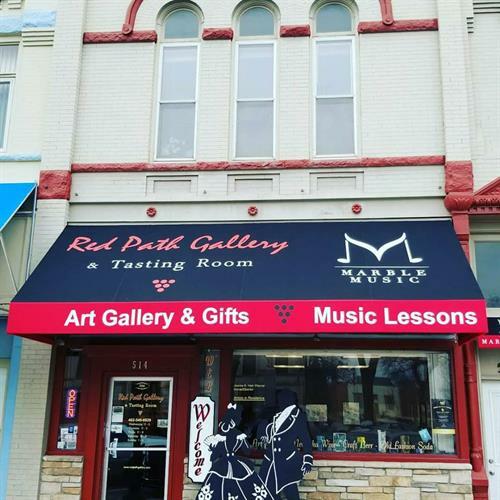 Red Path Gallery & Tasting Room provides a comfortable and inviting atmosphere with a selection of Nebraska wines, craft beers, and old fashioned sodas to enjoy. Casually sip as you browse through our collection of art by Nebraska artists. Sit and enjoy conversation with friends or simply relax with your beverage of choice and a book. 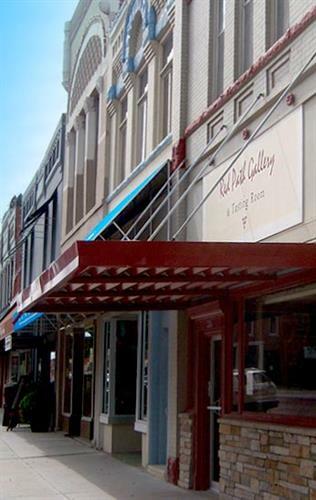 On the north side of the historic downtown square in Seward. 514 Seward Street. I-80 Seward Exit to Seward Street and turn right on the north side of the court house.